processes and clean production techniques. imperative for China’s foreign trade. technical standards and regulations in international trade (Dong, 2003). 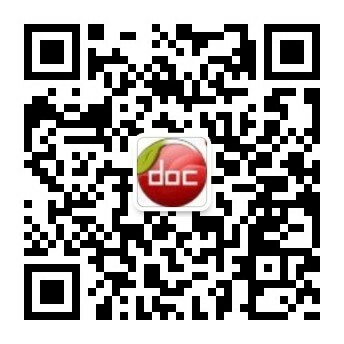 Besides a green environmental label, green ba 内容来自淘豆网www.taodocs.com转载请标明出处.